"You know I try, but I don't do too well with apologies," Justin Bieber once sang. You're not the only one with this problem, Justin! Why is saying sorry so difficult, especially for businesses? 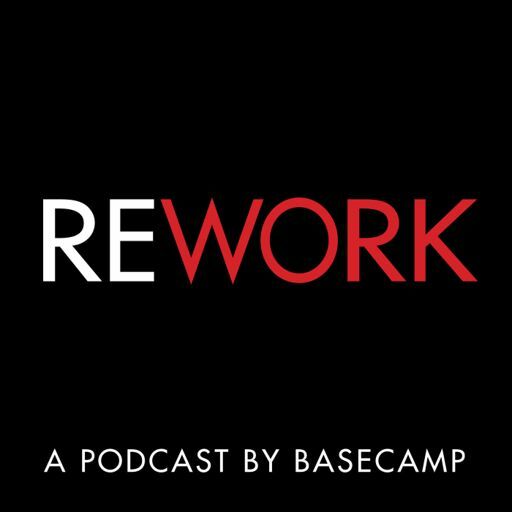 In this episode: A veteran tracker of apologies looks at what's changed (and what hasn't) in public apology culture; Basecamp co-founder David Heinemeier Hansson recounts a time when the company had to say sorry; and two founders make a product to help tech companies apologize to their customers.